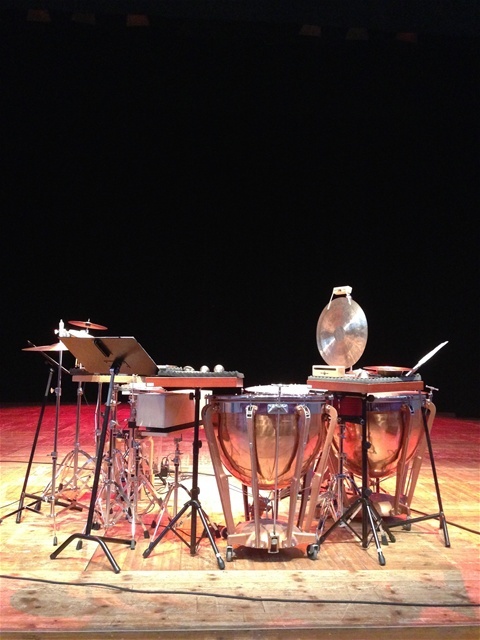 18/4 Ljudoljud Festival Percussion Duo concert with Pär Sjögren at Royal College of Music in Stockholm. 31/5 Solo concert at Etnografiskamuseet at 14:30. Corporation with Japanese Embassy. 10/8-12/8 CD recording with Lisa Nordström. 29/9 -4/10 Concert and Masterklass. Musikhochschule Stuttgart. 4/11 ICHOS duo performance with Virpi Pahkinen at Dansmuseet . 12:30 Premier. 5/11 ICHOS duo performance with Virpi Pahkinen at Dansmuseet . 18:00. 6/11 ICHOS duo performance with Virpi Pahkinen at Dansmuseet . 12:30. 7/11 ICHOS duo performance with Virpi Pahkinen at Kulturhuset i Ytterjärna. More concert informations will appire soon.